Halloween at Kids at Heart Toys! Don’t get spooked by the prospect of getting your kids ready for Halloween. Kids at Heart is celebrating sweet and spooky sides of Halloween--but especially the sweet--this October. Kids at Heart has tons of great gear for Halloween! 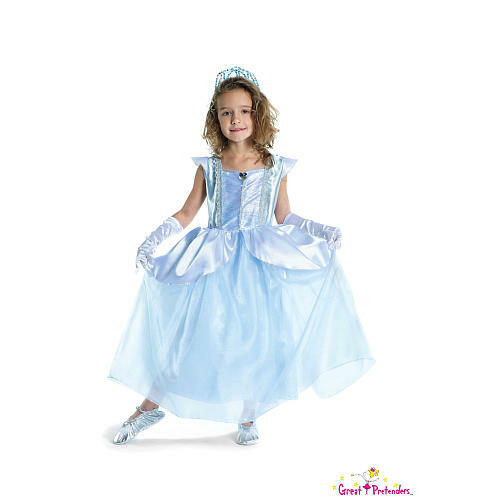 We have wonderful costumes (handmade in Canada), such as princesses, pirates, dragons, superheroes, witches, and wizards! We also have professional-quality face paint and special effects makeup. Looking for a book to suit the season? We have lots of spooky books for different reading levels, plus Halloween stickers, tattoos, stencils, and LEGO monster minifigures! When the big day rolls around, you can trick-or-treat at Kids at Heart as well as many of our neighbors on Hawthorne. We love candy, you love candy, and your kids love candy. Candy is awesome! But sometimes, your kids get too much for any child to handle, even if they do get a little “help” from you. Sometimes, kids aren’t able to enjoy their hard-earned stash in part or at all, due to allergies or sensitivities. That’s where the Switch Witch comes in. The Switch Witch is a lot like the tooth fairy, but instead of taking teeth, she protects them from sugar inundation. That’s right: She comes in the night to swap out all or part of your youngster’s sugary loot with a toy. Kids at Heart has toys, books, and games at any budget for parents who need to help the Switch Witch with choosing just the right item. Your little monsters will barely miss the candy stomachache when they’re having hours of fun with a new game! While you’re in shopping for Halloween costumes, books, or toys, don’t forget to enter to win our Halloween Giveaway Contest. Win a basket full of awesome, spooky, Halloween-themed toys and books. We’re getting chills just thinking about it! Goodies include face painting supplies, a special effects makeup kit, books of scary stories, stickers, and more. Come into the store to fill out your entry slip by the 22nd. Lucky runners up will receive Kids at Heart gift certificates. What’s your favorite Halloween family tradition?